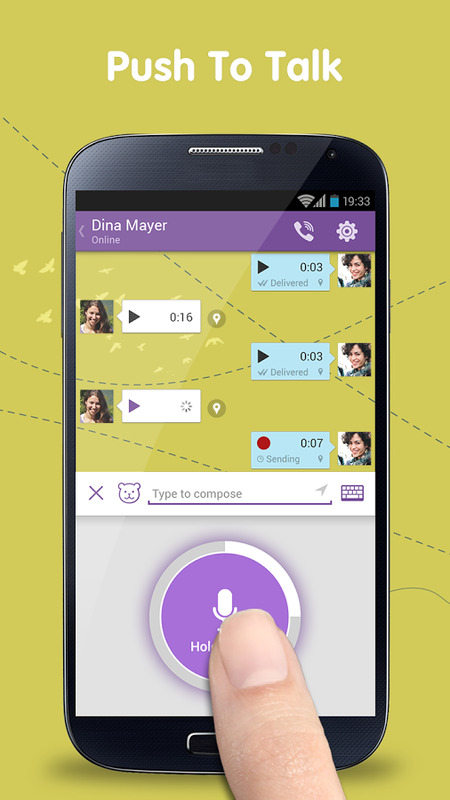 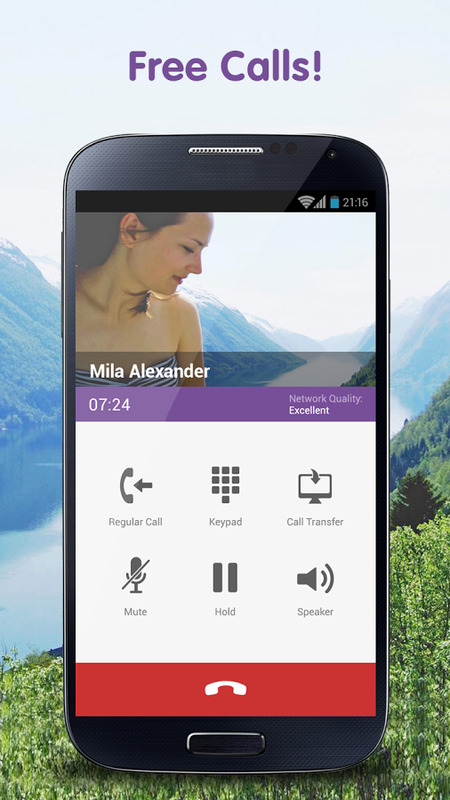 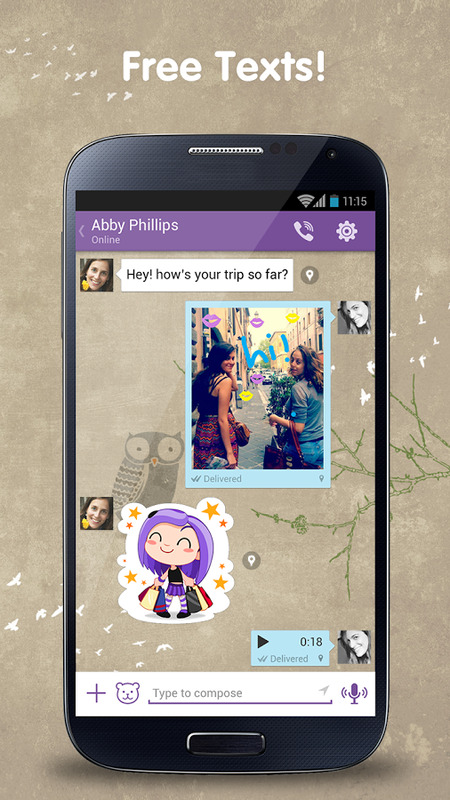 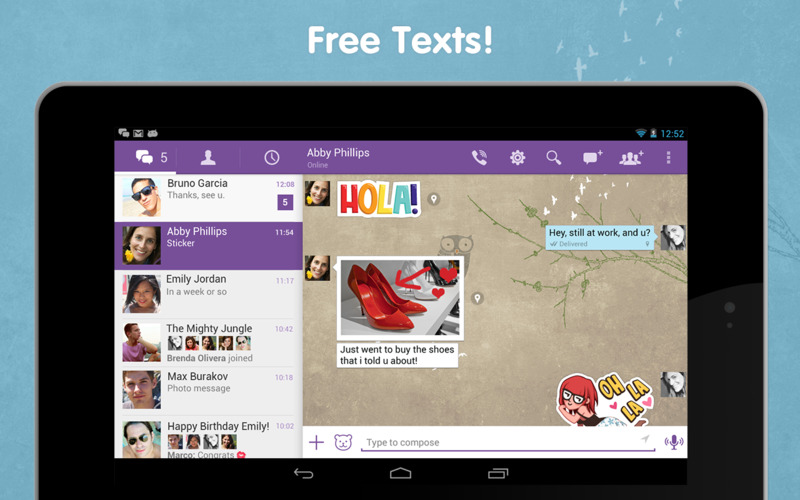 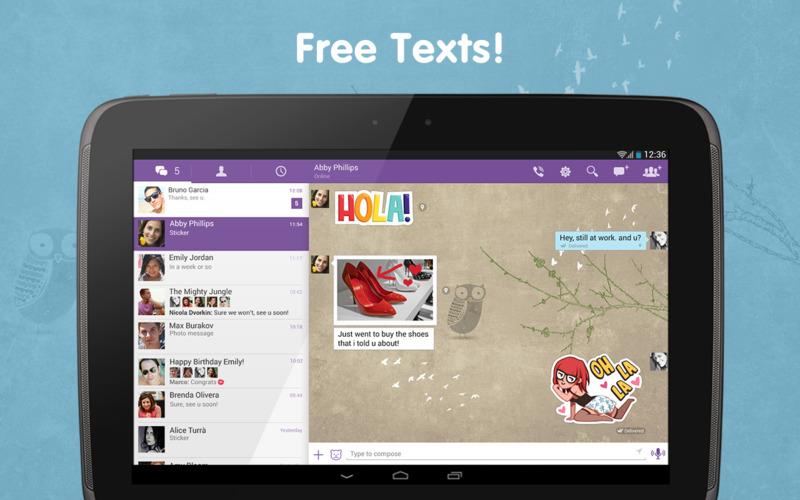 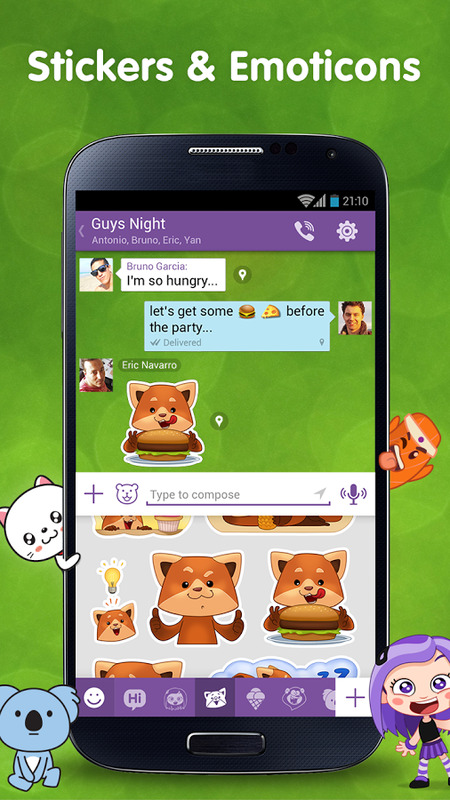 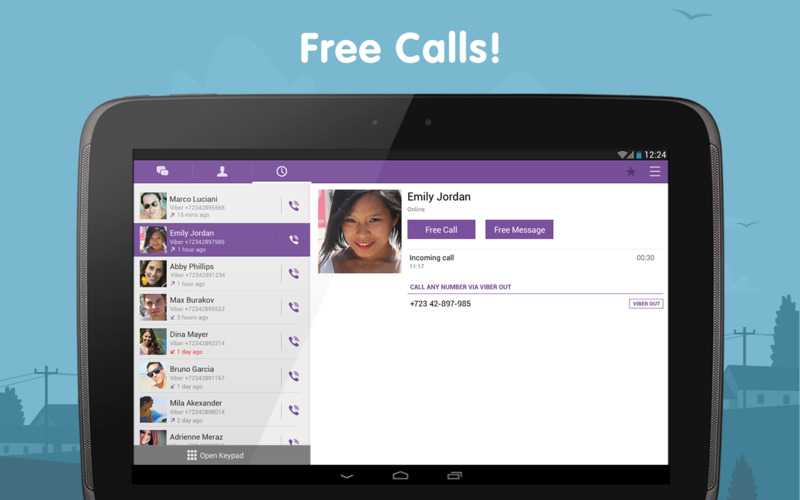 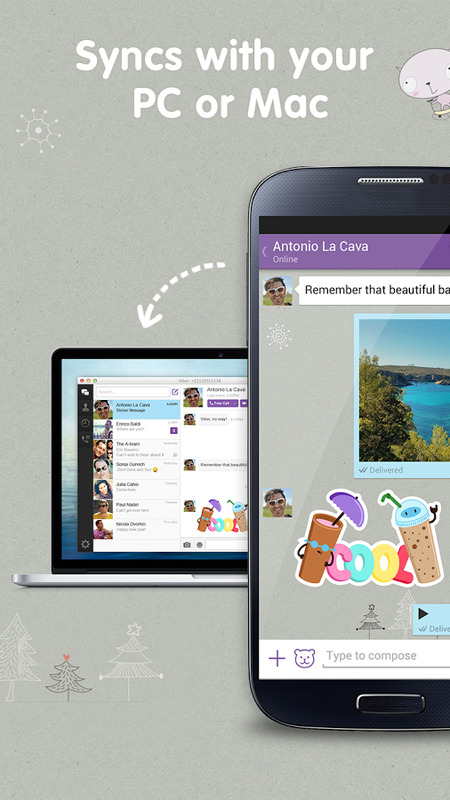 Viber- Free Messages and Calls for Android Viber Media S.à r.l. 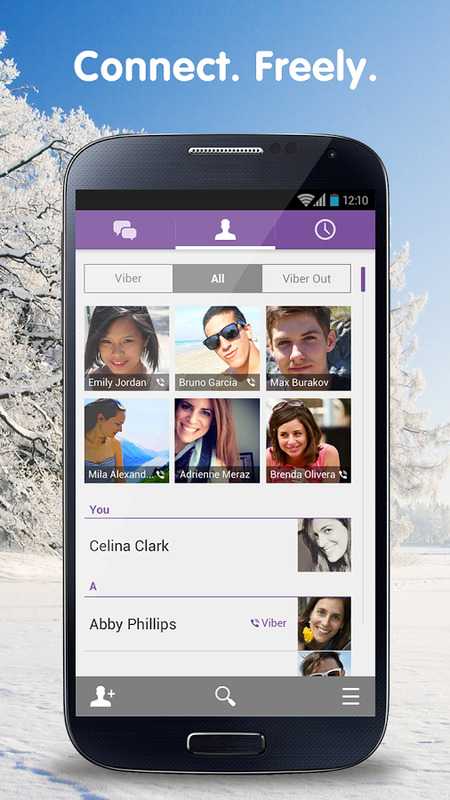 With Viber, everyone in the world can connect. 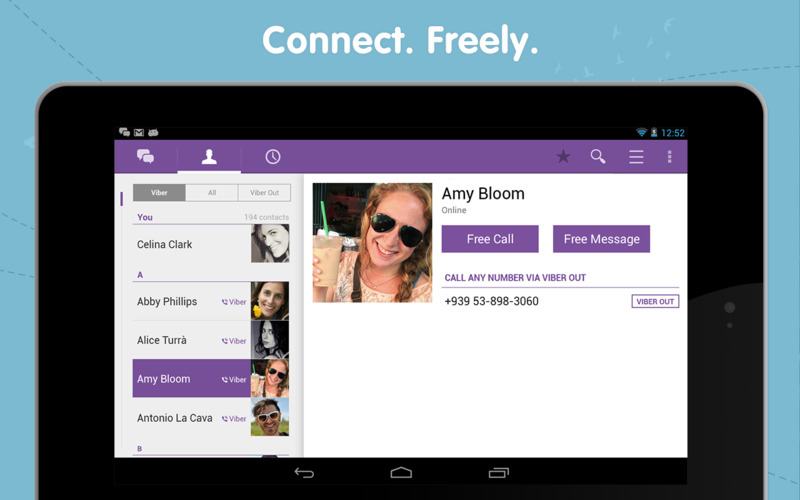 Freely. 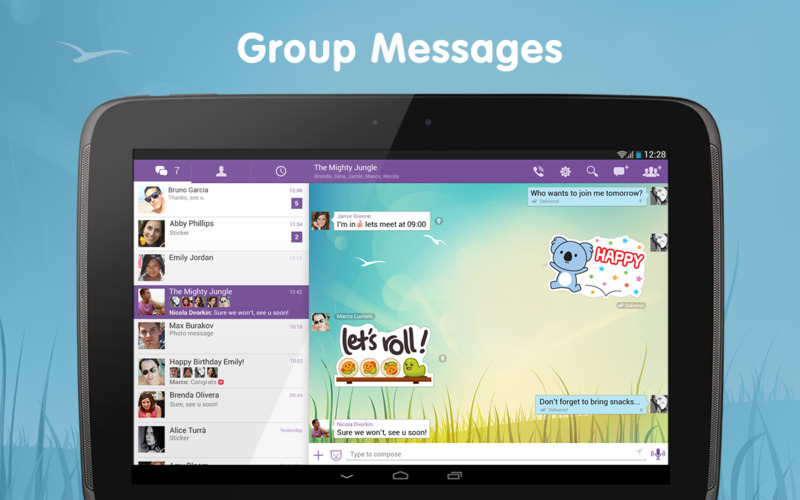 More than 200 million Viber users text, call, and send photo and video messages worldwide over Wifi or 3G - for free. 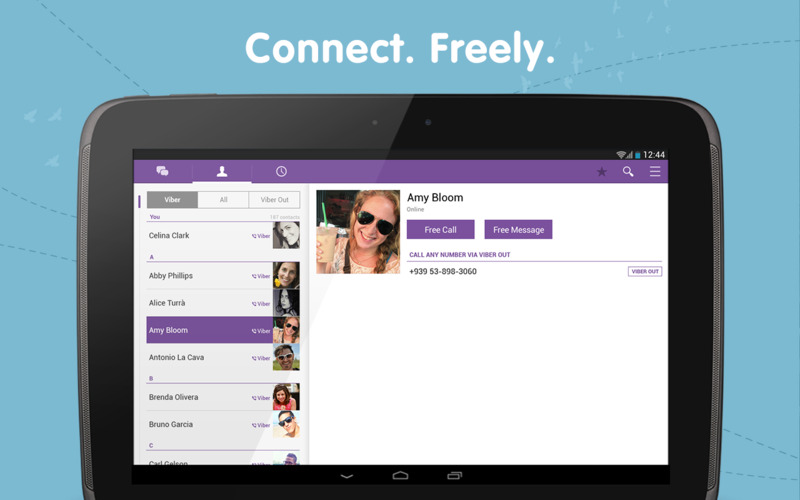 Viber Out can be used to make calls to non-Viber mobile and landline numbers at low rates. 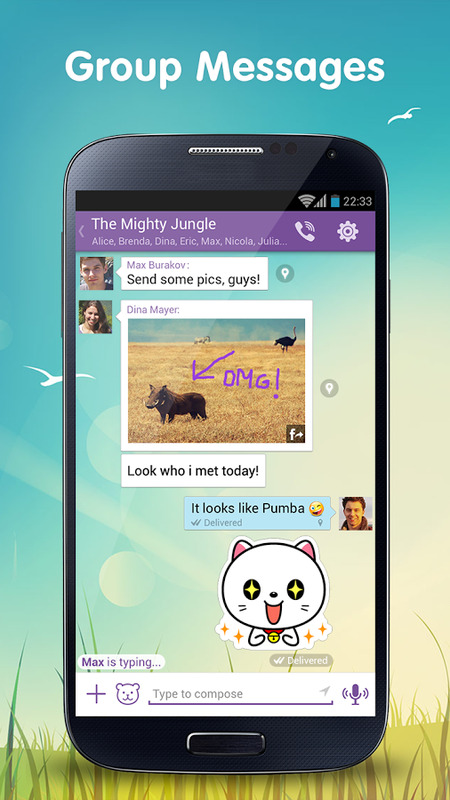 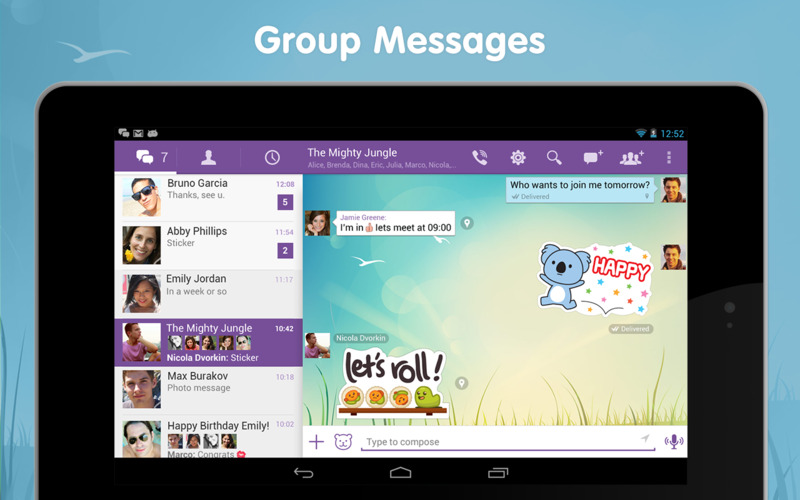 Viber is available for many smartphones and platforms.